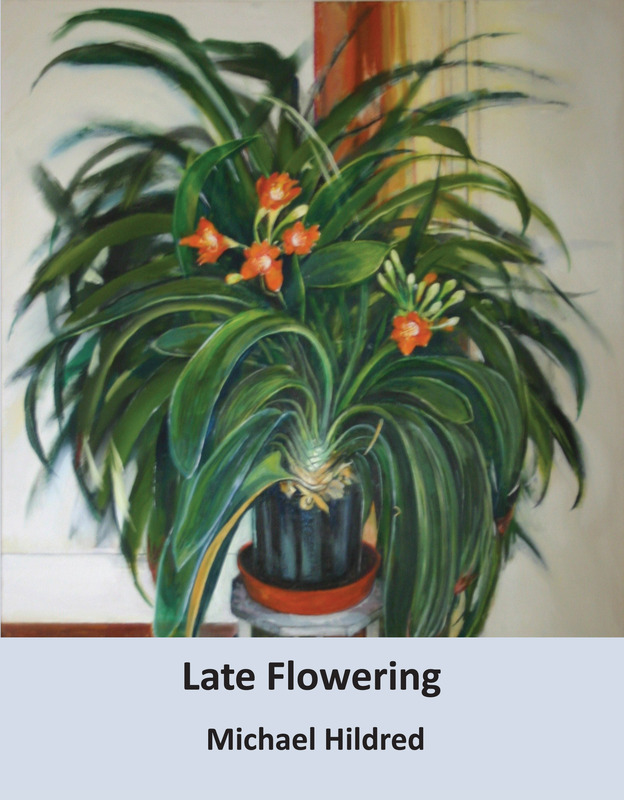 Artist and poet Michael Hildred takes you on a Journey from wartime Britain to his own late flowering. This book is illustrated by the author with drawings integrated with the poems. This is an incredibly dramatic collection of poems and drawings by lecturer and artist Michael Hildred, who grew up in Selby during the war, sang in the Abbey choir, experienced first hand the Selby Floods of 1947. Michael taught art in Sheffield for many years before retiring to East Yorkshire where he continues to paint but also began to write poetry. Michael is a popular poet and loved all around East Yorkshire, York and Leeds. Michael describes in a very lyrical style the events of his childhood, especially the year 1947, which is also enhanced by contemporary photographs; his middle years observing the world around him; and finally his Late Flowering, a time when his inner vision has a sharper edge: where he also sees the implications of the world around him. Late Flowering is a larger format book which gives both the poems and drawings breathing room on the page.